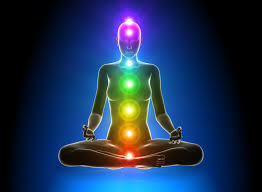 These therapeutic essential oil blends are intended to access the energy centers of the body – the chakra system. Each blend has a unique vibration in which one can feel how the oils resonate with specific areas of the chakra system. I have tested these blends, over and over again, and even those who do not think they are capable of sensing and feeling the vibration of essential oils in their bodies, are able to do so.